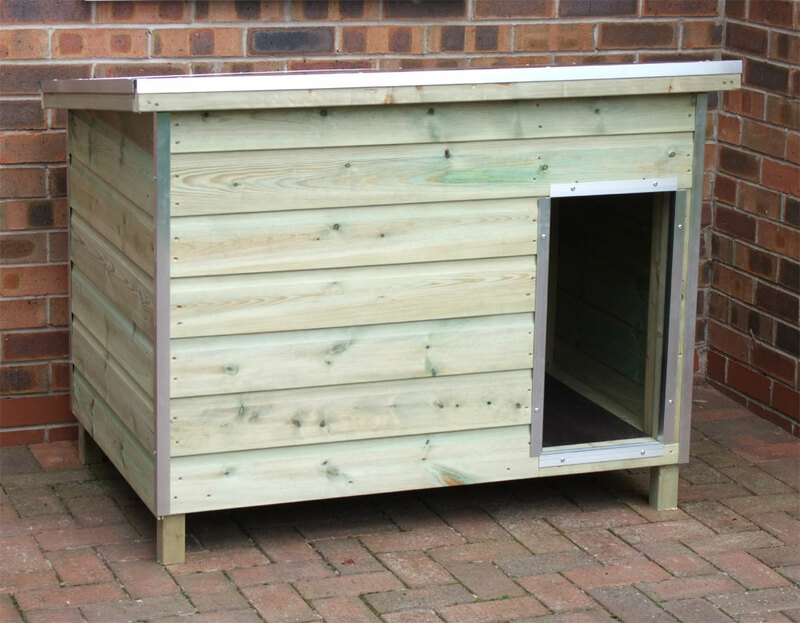 We aim to deliver within 7 to 14 days however they are proving very popular so please call to check delivery times. 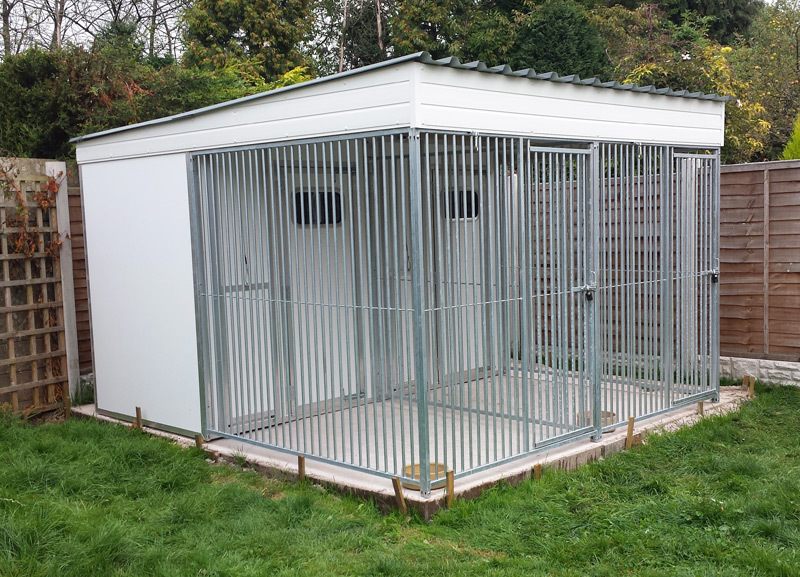 Buchan's Kennels & Structures team of kennel construction designers have the experience and expertise to create the best animal housing solution for their client’s needs. Our team pride themselves on helping clients manage the end-to-end process throughout the design, manufacture, and build. 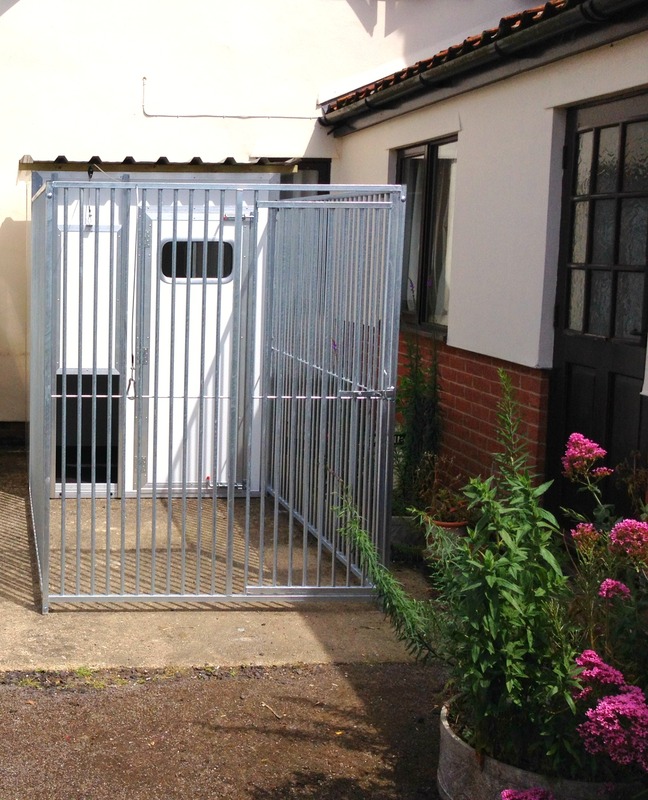 Buchan's Kennels & Structures Composite Kennel Systems are designed with scalability in mind. 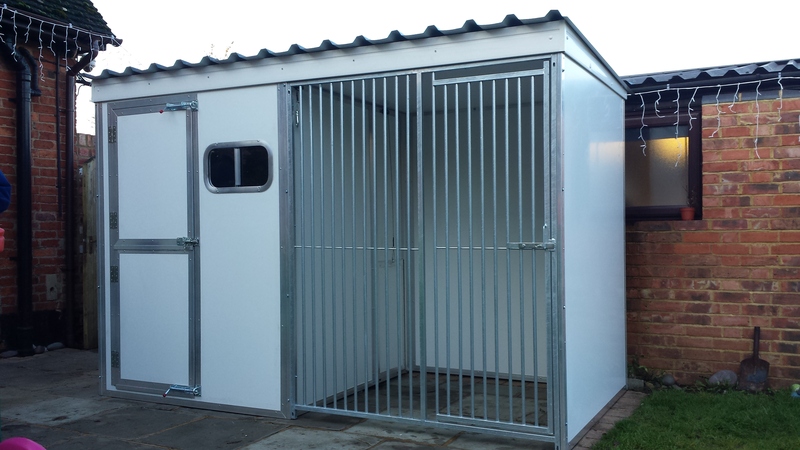 This system can be used as a stand-alone small holding overflow units or joined together to form a larger system. 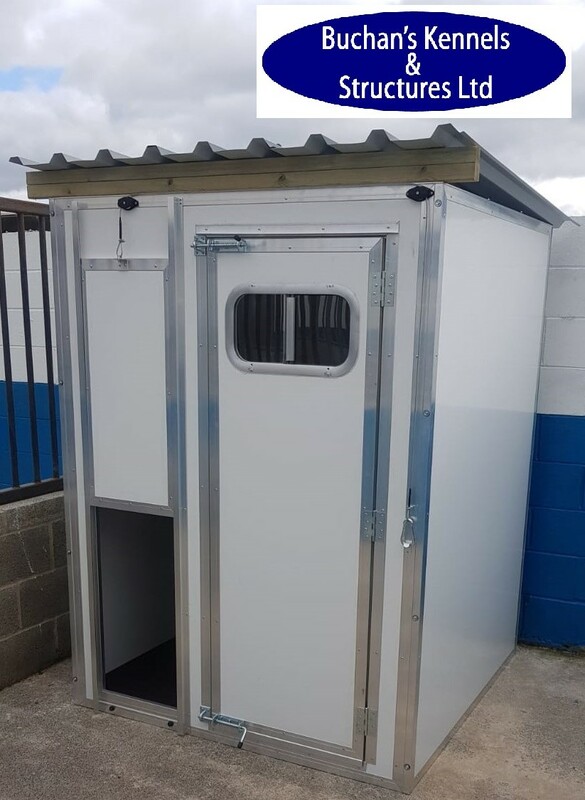 Well suited to commercial boarding kennels; military working dog kennels; police working dog kennels; or dog breeder units. 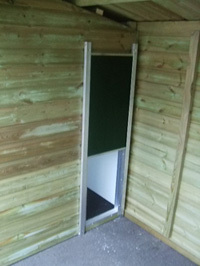 Our Panel System can be installed within an existing or new building. 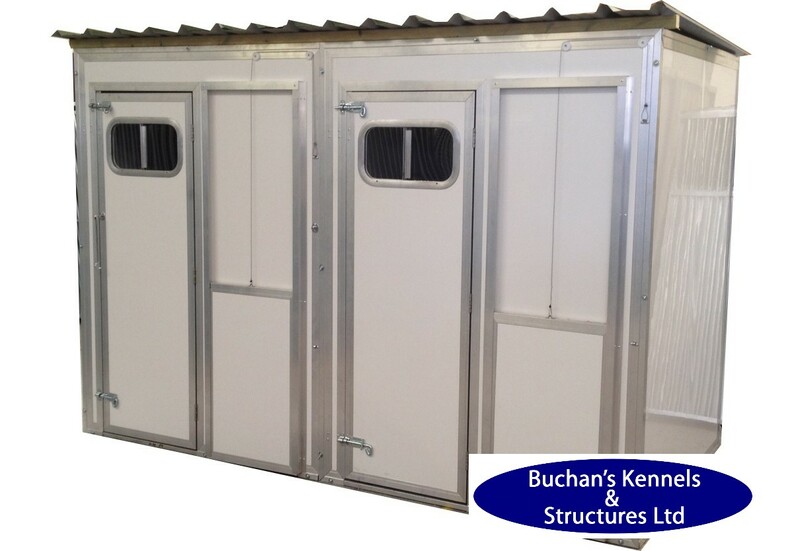 Contact Buchan's Kennels & Structures commercial kennel team to discuss your project needs.